In these changing, challenging times, do you feel called to provide leadership in your community? To bridge divides and bring people together? If yes, timebanking may be what you need. Timebanking supports and encourages the sharing of effort, skills and resources to bring the power of kindness and connection into our lives. With timebanking we honor diversity, and take action that leads to greater wellbeing and happiness for ourselves and others. It also is a natural tool for building community resilience. Timebanking will always invite and involve teamwork. With our Gathering With a Purpose series, you and a colleague will bring together a group of people in your own community, and use the materials and coaching we provide to hold an initial Potluck Gathering, followed by a series of 3 Learning Circle Gatherings. The Gathering series includes tips on gaining skill as a story-teller, assignments that will provide you the opportunity to give & receive time credits one-on-one and as a group, an introduction to the timebank “Reciprocity Loop” and more. The Gathering introduces to the core values of timebanking in real time. You will learn through your own experience why so many people have found timebanking lifechanging. Through it all, you will be creating a sense of possibility that is stronger for you, for those who join you, and, last but far from least, for your community. 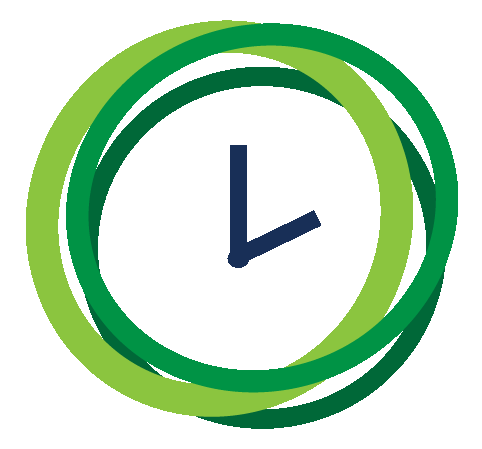 This 4-session workshop introduces timebanking’s core values and operating principles. It combines on-line learning that’s easy to access, with in-person group sessions that will give you the chance to learn through real life experiences. The series comprises a 4-hour morning, afternoon or evening gathering with a meal, followed by three 1 ½ – 2 hour in-person group learning experiences. Designed to be interactive and action-oriented, the workshops will give you a powerful experience of timebanking fundamentals. The initial gathering will help you and your group members come to know each other better and plan your timeline. Share stories, review the elements and aims of the workshops, and come up with your first assignment to earn and spend time credits. Between meetings, you will access online assignments. An online forum will keep your group connected. “After a disaster like the 2016 Canterbury Earthquakes in New Zealand, it was difﬁcult to know how to help. What is meaningful support to those in need? 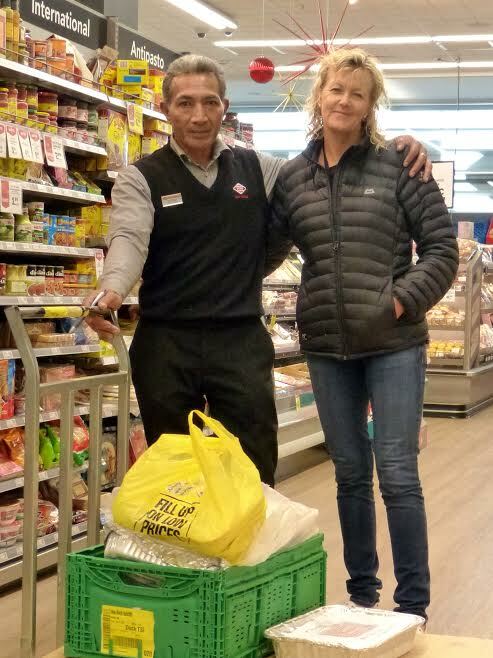 The Bridge2Rocks TimeBank contacted Hurunui TimeBank, and made connections with the North Canterbury Response Team. People were exhausted, needed meals. Our community responded with meals and cards of support which were delivered by their local response team to those most in need. With dialysis three times a week, Elaine believed she had nothing to give, but I knew otherwise. 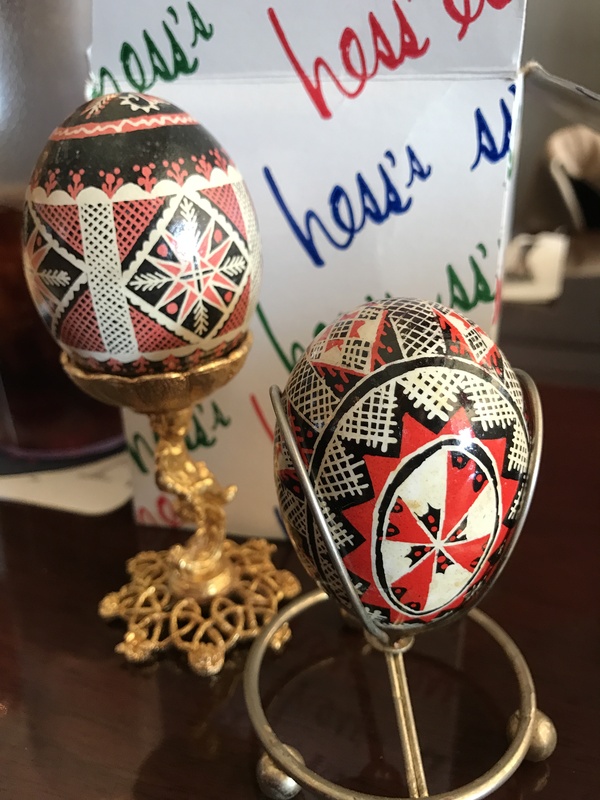 In talking with her I discovered that Elaine painted — not landscapes or portraits but beautiful pysanky eggs. And while Elaine brought out her beautiful hand painted eggs to show me, she also showered me with goodies to munch on. It turned out she was a fabulous baker as well! Elaine was essential in her community — she was able to complete all the baking for another member’s wedding all on time credits. 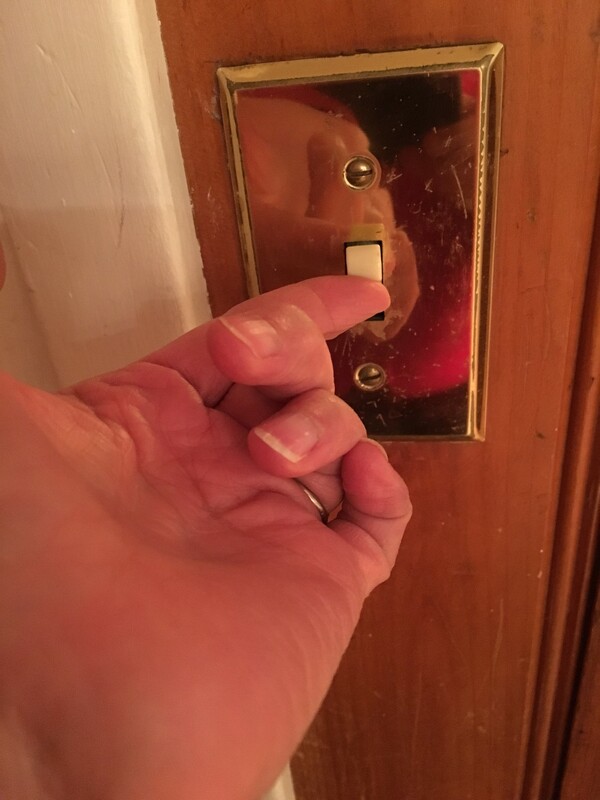 I noticed that the light in the kitchen no longer worked. I thought maybe when the fridge blew, it blew out the lights, too. I knew enough not to mess around with electricity, so eventually I went to the Time Bank to see if someone was handy with electrical stuff. Indeed, there was. I got in touch with Bob who had the tools and the know-how, and 45 minutes later I had light in the kitchen!